In book one of this bestselling series, sisters Sabrina and Daphne are sent to live with their mysterious grandmother, Relda Grimm. 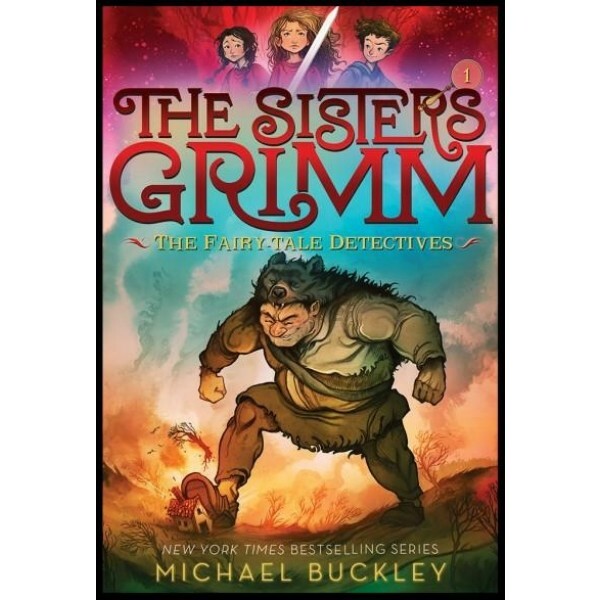 The sisters learn they are descendants of the Brothers Grimm, whose famous book of fairy tales is actually a collection of case files. The girls are the latest in a long line of fairy-tale detectives, and their new hometown is filled with Everafters (as magical folks like to be called) -- some good and some very, very bad. 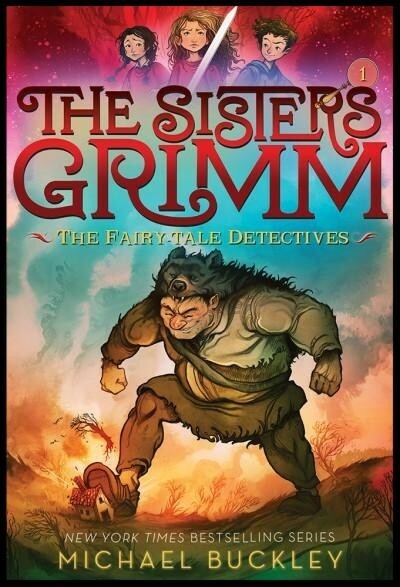 When a mysterious Everafter sets a giant loose on the town, it's up to the Sisters Grimm to save the day.